Due to unforeseen circumstances, Dennis Bovell is no longer able to participate in tonight’s event. The panel will now be joined by cultural producer, feminist activist and punk band member Chardine Taylor-Stone. 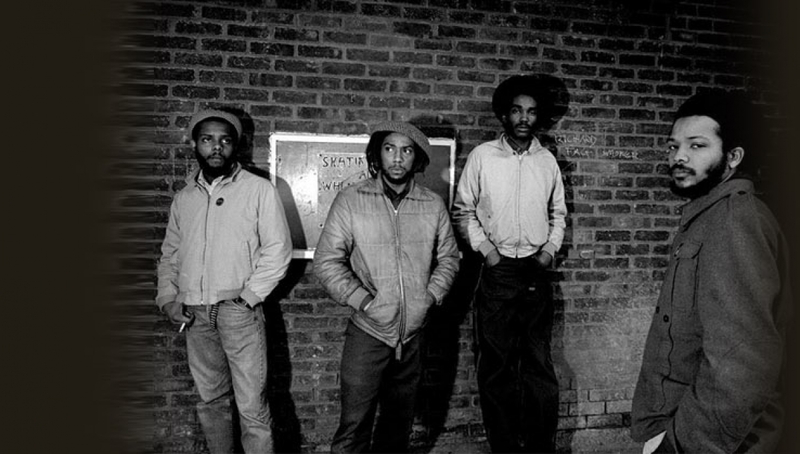 Join this discussion that will feature contributions from Steel Pulse founder Mykaell Riley, dub and reggae pioneer Dennis Bovell, multi Sony Award-winner Ray Paul of Punch Records who’ll be talking about the connections between music and culture, and explore the wide reaching influence reggae had on the music of punk. Reggae and punk were thrown together by being mutual outcasts, two fingers against authority and a sense of an established order breaking down. 1977 was to be a seminal year for music, fashion and society as white and black street culture found itself with the same aspirations for possibly the first time. The relationship was cemented as bands like Misty in Roots and Steel Pulse appeared on shared stages at Rock Against Racism gigs with bands like Generation X. In fact, The Rut’s first single was released on Misty’s ‘People United’ record label and Steel Pulse went on tour with The Stranglers. Please be aware that content may be of an adult nature.